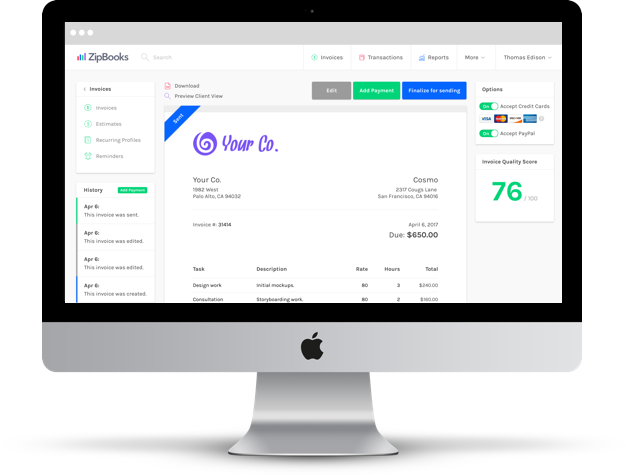 ZipBooks offers the best invoice template PDF for free. Your company needs something that is simple, professional, and suited with software that can take care of the little details. 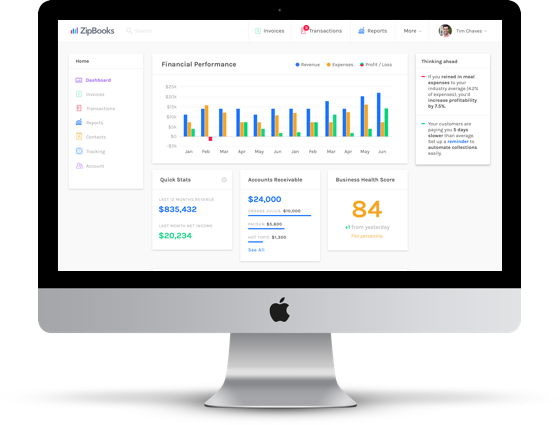 Sign up for a free ZipBooks account to make your invoicing faster. Get organized right now and get paid today. ZipBooks does provide an invoice template PDF for free. However, signing up also provides you with tools to get the whole job done. Track your time and manage projects from your account. Record and send quotes before you begin a project. 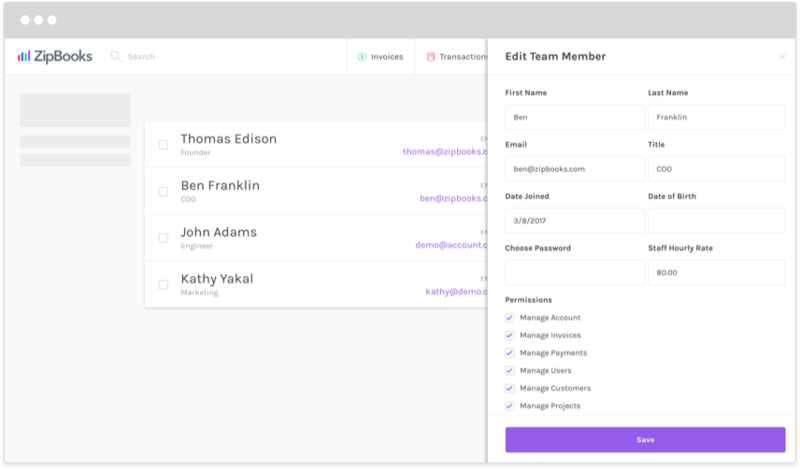 And store as many client and team member profiles as you need. You can also add team members so that they can track their own time and work on projects under your supervision. Don’t go looking for a blank invoice template that requires you to build your own invoicing system for your company. ZipBooks has already done it for you with our online invoice creator. You can record project work as you go, and then opt to include any important information in the billing details of an invoice. ZipBooks has everything you need, so why not sign up for an account—absolutely free. Not only can you fill out and export templates, you can send them straight from your mobile device. Eliminate snail mail and clean up your office a bit. Go paperless with ZipBooks' easy-to-use iPhone app, or pull up your account from any browser. 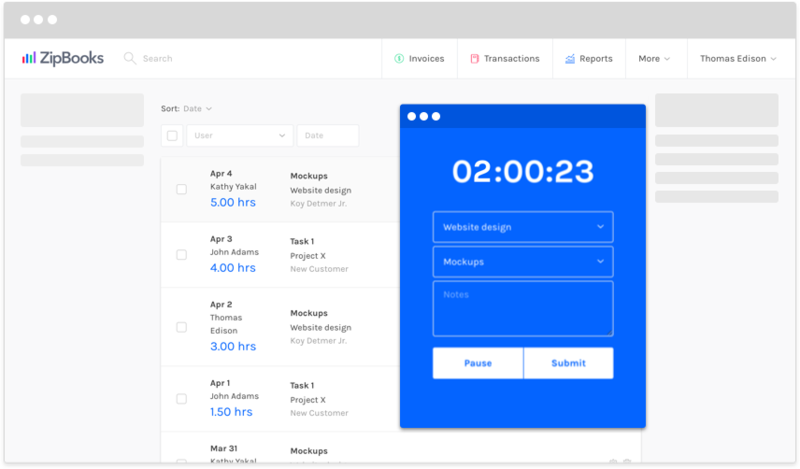 Your time is valuable, so why not speed up your invoicing process? Allow yourself to bill clients wherever you are by using our free accounting software for Mac. Whether you’re at a worksite, working from home, or on-the-go, give yourself some flexibility. Record important information and bill straight from your mobile device. We’re not running out of space, so neither should you. Some companies will charge you per recurring profile, per client, or per user. ZipBooks doesn’t charge you for a thing. 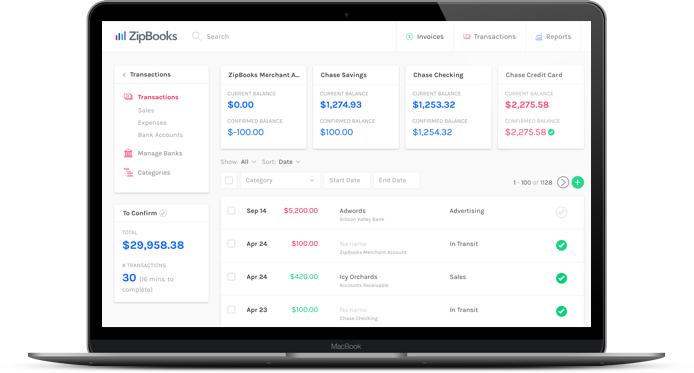 ZipBooks makes invoicing enjoyable, because it’s guilt-free. 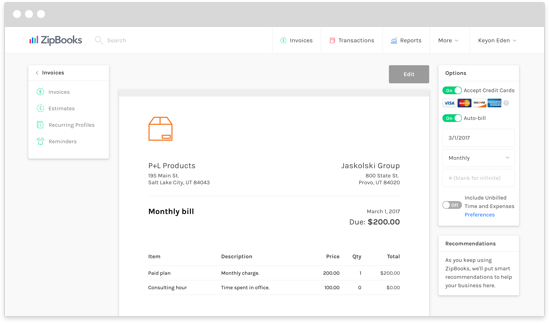 Add unlimited client and team member profiles, and store as many estimates and invoices as you like. Plus, you can get everything you need completed without much effort. 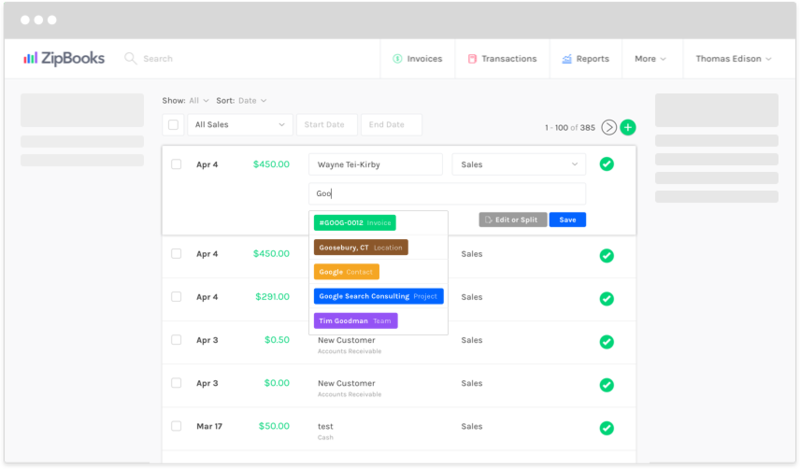 When you can pull unbilled time and project information into an invoice, you can stop fact-checking and start getting paid. Allow your business to be efficient and transparent by signing up for a free QuickBooks download alternative today. You can count on ZipBooks. Because we're in the cloud, we keep you away from hard drive and technical failure. We also help you prevent physical theft and loss. And 256-bit SSL encryption keeps your information under wraps. 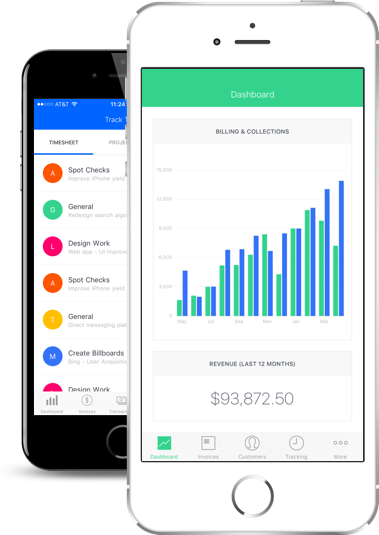 You can send out as many invoices to as many clients as you want... for free. We're dedicated to helping make your invoicing process more efficient and effective, and we'll stay cost-free forever. Share your data with team members. You can add them to your account, and add appropriate permissions for them. Everyone can stay on the same page, even from multiple devices and operating systems..